Are Your Long-Haul Trucking Clients Doing the Bare Minimum on Maintaining Their Underride Guards? 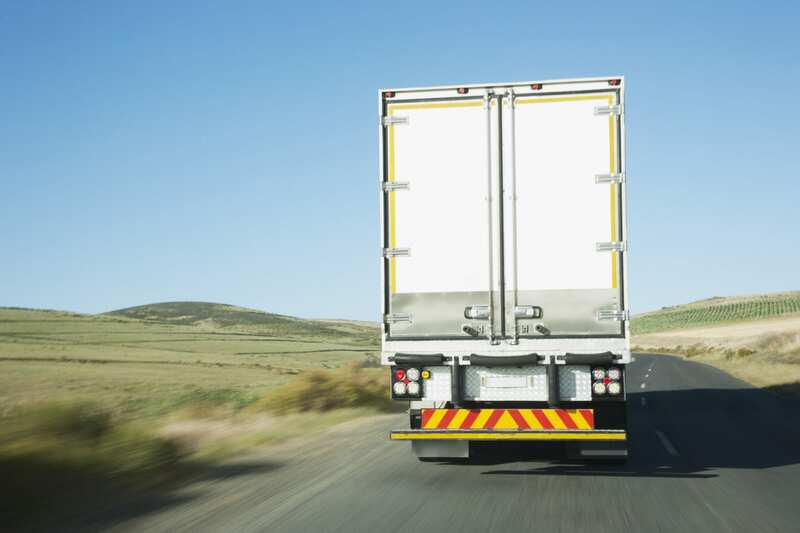 Trucking and hauling insurance are becoming riskier and riskier. Many insurance carriers are refusing to insure towing clients altogether and that trend is starting to transition more and more into the trucking sector. The costliest risks are related to safety, especially if you are providing liability coverage, and knowing more about the regulations and safety concerns related to semi-trucks gives you better context for evaluating potential clients. What safety feature is receiving the most attention nationwide? More and more representatives, including Senator Chuck Schumer, are looking into increased regulation for underride guards. Underride guards are the metal structures added to the bottom rear of trailers to prevent passenger vehicles from sliding under the body of the trailer in the event of a collision. The bars force the front and hood of the passenger vehicle to absorb most of the impact, and to launch the airbag features, so the body of the car and the passengers themselves are more protected. The addition and maintenance of rear underride guards have been federally regulated for years. However, researchers and politicians are focusing on two central changes: (1) the additional requirement for side underride guards to protect passenger vehicles in the event of a side collision or T-bone accident, and (2) increased regulation regarding the maintenance of rearguards. Currently, side guards are not required and regulations allow for guards without reflective tape and even guards that are rusted through. Even if trucking clients are following the federal minimums, consider the quality of the guards when making risk evaluations. The guards do not fully prevent injuries or fatalities in many accidents, and the resulting legal procedures, medical payouts, and claims can quickly exceed insurance limits. Contact Prime Insurance Company here if you want to create packages for high-risk clients so they are protected with excess coverage.